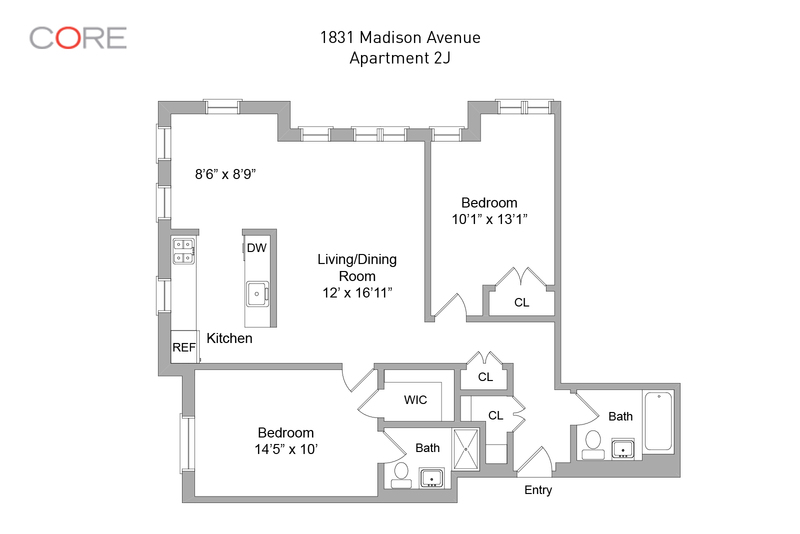 APPLICATION: Do not miss out on this bright and spacious 2-bedroom, 2-bathroom sublet in a full service building. The apartment features an extra-large master bedroom with an en-suite bath and walk-in closet. The separate second bedroom accommodates a queen size bed and also has generous closet space. Your oversized living room features hardwood floors and opens to a separate dining room. The recently renovated windowed kitchen has granite countertops, stainless steel appliances, microwave and a dishwasher. 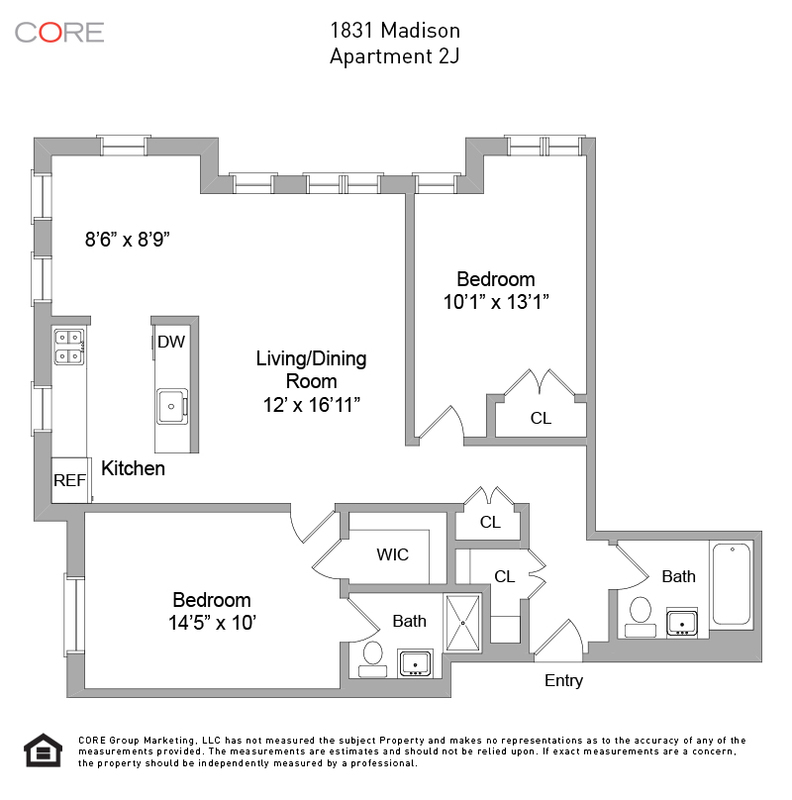 1831 Madison Avenue is a full service co-op building in the Mount Morris Park neighborhood. The co-op has an attended lobby, live-in super, 24-hour fitness center, central laundry room, bike room and landscaped courtyard. 1831 is convenient to public transportation and is moments to the 2, 3 express trains and number 6 local train.